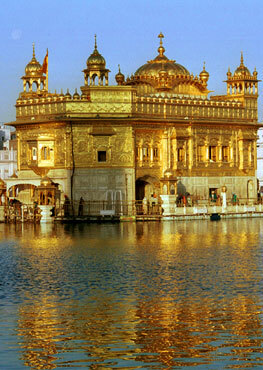 ‘Tarang – The Divine Flow’ is the first Kirtan album to be recorded in the infamous Abbey Road Studios, famous for the Beatles. Qi-Rattan are the first to combine self-compassion meditation techniques which are known to heal depression with their ‘Rakhe Rakhanhaar’ Shabad from their debut album. Advocates of peace and solidarity, Qi-Rattan represented the Sikh community in preparation for 2012 Summer Olympics ‘Prayers for Peace’ event held at the beautiful church, St Martin-in-the-Fields, set in the heart of London, Trafalgar Square. Featured in Vogue 2013, Qi-Rattan has been described as ideal music to assist a meditative state for yoga. 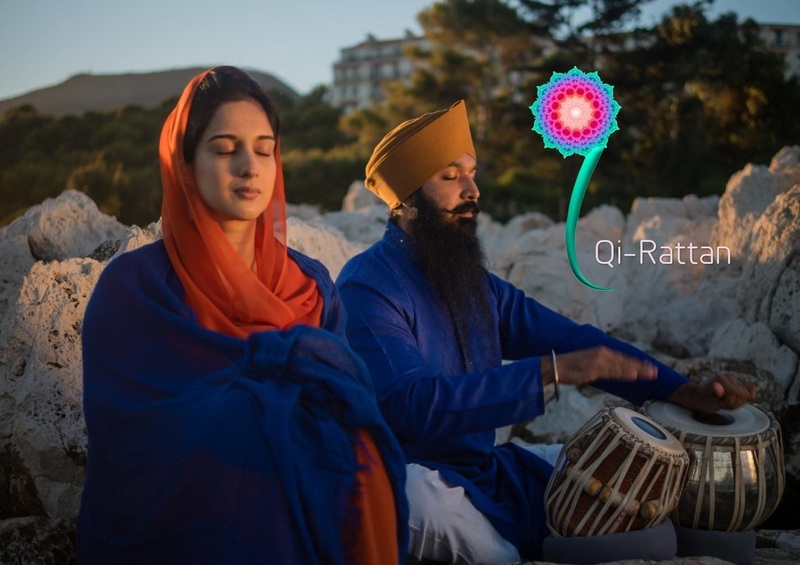 Qi-Rattan have taken the initiative to record their second and third albums at 432Hz in the intention to create greater harmony through Gurbani Kirtan and healing frequencies. 2014 saw the soft release of Qi-Rattans second Album ‘Jaag Re – Awaken’ which was followed by the ‘Jaag Re Tour’ of Dubai, Malaysia, Singapore and Europe (UK, Norway, Germany and Sweden). Qi-Rattan’s agenda for 2015 includes a series of ‘Qi-Rattan Wellbeing Retreats’, tours and the release of their third album.